OVERVIEW: The European Union, as well as other governing authorities, have laws that are designed to protect an individual’s personally identifiable information (PII). In Shelby Financials database, vendor, customer, volunteer, and employee records all contain personally identifiable information and in certain cases should be anonymized at the individual's request. POLICY: Because you will be dealing with financial records, there might be cases when someone wants to be forgotten but removing their record could violate other governing laws. For example, employment records might need to be maintained for up to seven years. As a policy, we side with some accountants who advise that you keep all financial records for a minimum of seven years. However, there are places in Shelby Financials where auditable records can be maintained without keeping an individual’s PII. For example, if you have a school and a former student who is now an adult decides to exercise the right to be forgotten, you might be able to anonymize that record, especially if the student was not the person paying the bills. APPROACH: Set up a record with all PII fields blank. Merge records of individuals requesting to be forgotten into the anonymous record. The program will transfer all transactional history to the anonymous record maintaining reporting integrity, but not keeping merged PII. 1. Login to Shelby Financials. 2. 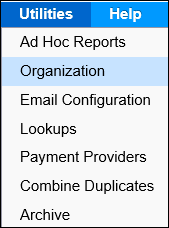 Hover over Utilities and select Organization. 4. 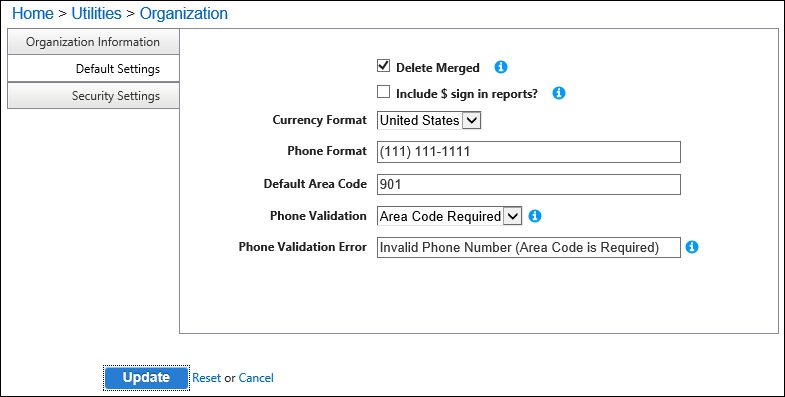 Make sure Delete Merged is checked. 5, Click the Update button to save. 2. Navigate to Accounts Payable. 3. Hover over Modify and select Vendor Information. 5, Click the Add New Vendor link. 6. Click the Close link on the Add New Vendor screen. 7. Enter a name to be used for Forget Me request (we are using Anonymous by Request). 8. Click the Update button to save the anonymous record. NOTE: The only information that you should enter for the anonymous record is a name. 2. 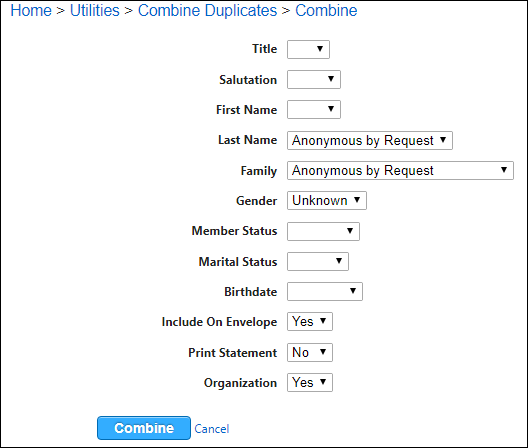 Hover over Utilities on the Organization screen and choose Combine Duplicates. 3. Click the Manually Combine Names link located to the right of the Search button. 4. Locate and select the Forget Me record. a. You can find the record by typing part of the organization or last name, like “anon”. 5. Click the Add People link. 6. Enter part of the organization or last name of the record you need to anonymize in the "Name" field. 8. Locate and select the target record. 9. Click the Compare button. 10. Your screen should look similar to the one below. If you selected your anonymous record first, then by default you will only keep information that exists on that record. 11. Click the Combine button to complete the task.